FBS were launched in 2013 by Phil Brown who has been practicing in Selby for over 10 years and is well known in the community. Phil wanted to get away from conveyor belt law and give clients a bespoke service driven by excellence. 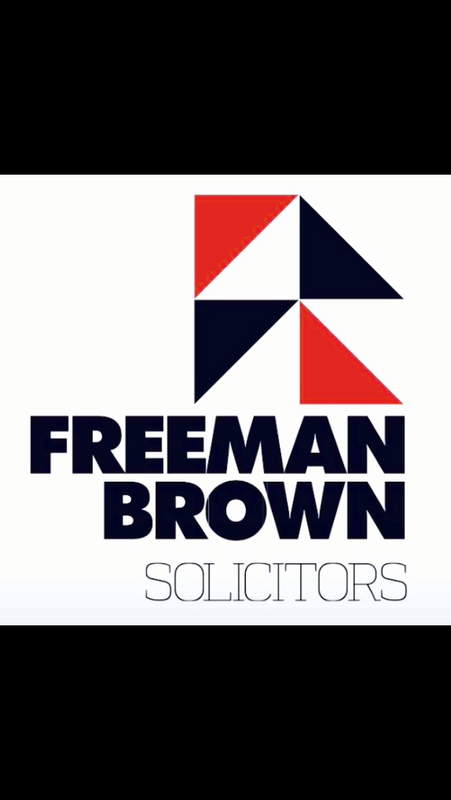 FBS has a team of 6 solicitors offering advice, assistance and reassurance 24/7 365 days of the year, we will always have time for you, your family and business. We are conveniently situated on Gowthorpe in Selby, please feel free to come in and see us if you have any queries in relation to any of the services we provide.